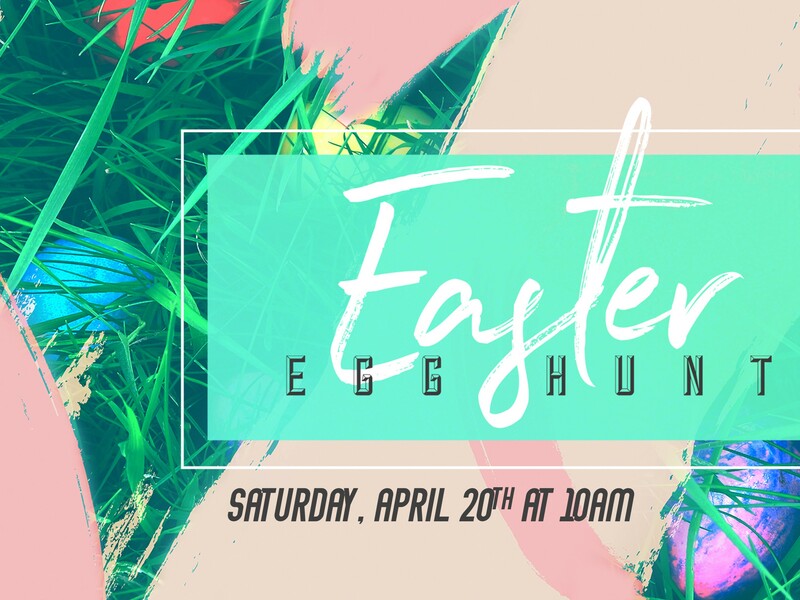 Come join us for our annual neighborhood Easter egg hunt. We have over 5,000 eggs that will be hidden on our property in different age-based sections for ages 0-12. Be sure to be there at 10am SHARP or sooner so you don't miss out!